Rather than launching a new version of the Vive, HTC will launch a set of official and licensed peripherals in 2017 to enhance the platform. 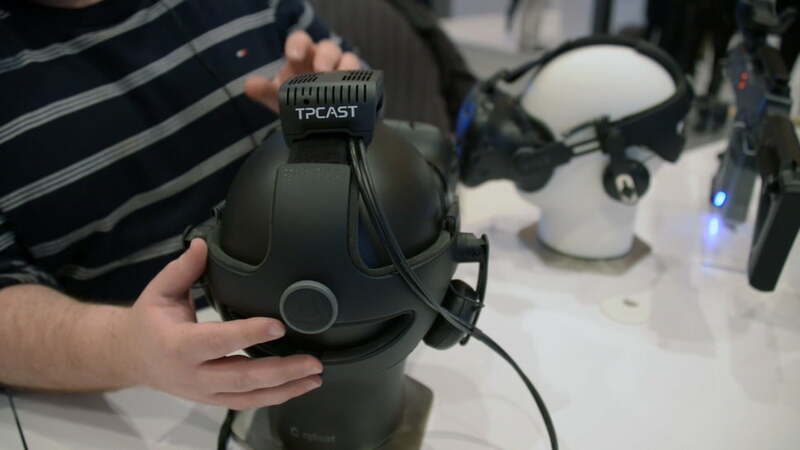 The most anticipated of these — if only because it was shown last year — is the TPCast wireless adapter, which lets you use the headset without worrying about the long trail of wires between the headset and your PC. Hmmm...this accessory make the HTC Vice look like if it was made to be used in The Matrix. 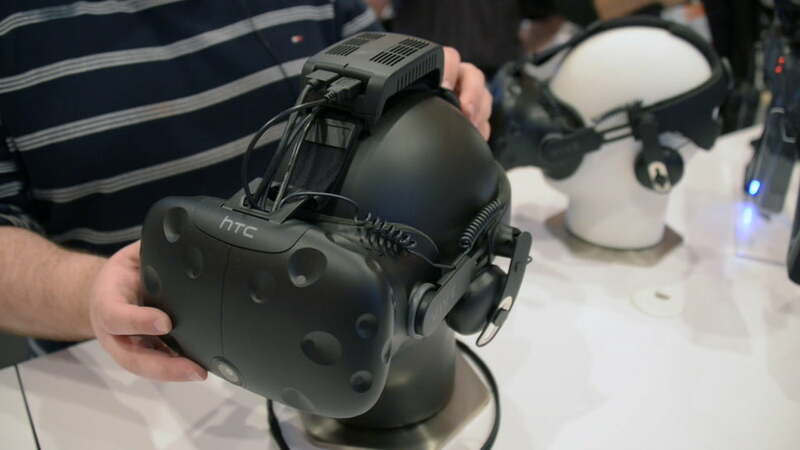 None the less, it is cool to see such an accessory to make the HTC Vive wireless. Actually the main problem is we don't have an open space large enough to really want a Wireless Option. But I can't say I don't want to try it at least. Video of SDE on the Vive vs Rift-Is the Vive really that much worse? !